Gushing, swirling, turning, falling. 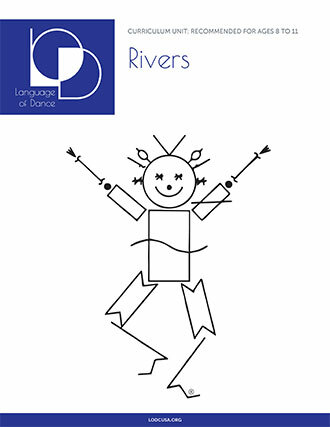 Trace the course of a river from its source to the mouth of the sea using movement concepts of balance and falling, rotating, jumping and traveling. For children ages 8 to 11.